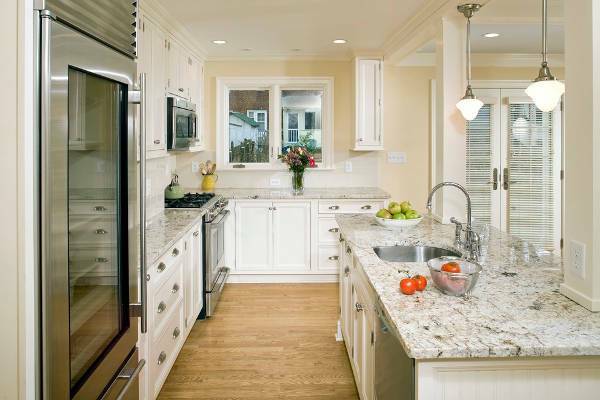 Granite is one of the best choices for countertops because of its durability. It is heat and scratch resistant as well. When sealed properly it is also stain and water resistant. Granite is available in unlimited colours and patterns to fit any colour palate. 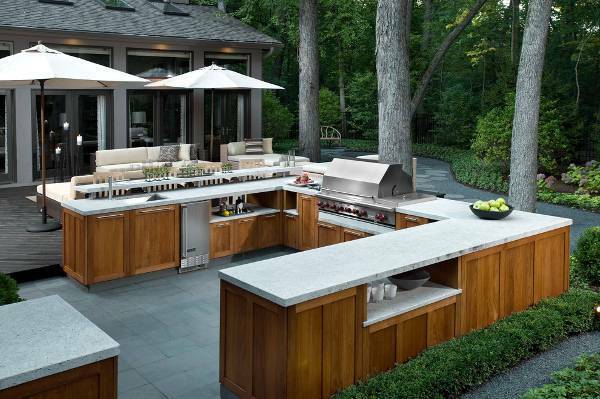 Concrete another durable option for counter tops. It should be sealed with appropriate medium to protect it against water damage and stains. 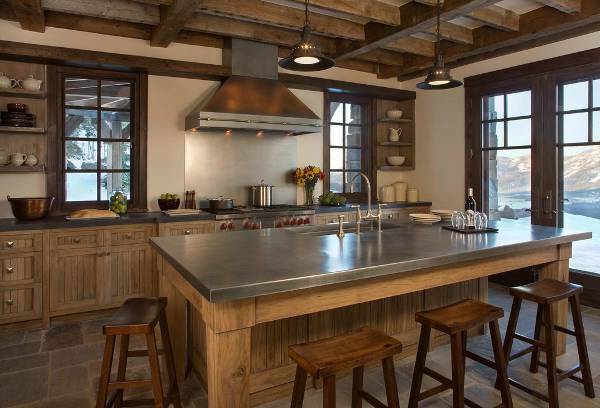 Use plain concrete to get the rustic look in your kitchen that you always wanted. Metal countertops are mostly used in industrial kitchens. It is also used personal kitchens. Pewter is a soft metal which is commonly used in countertops but is prone to dents. Galvanised steel is another is also one of the favourite choices for countertops. 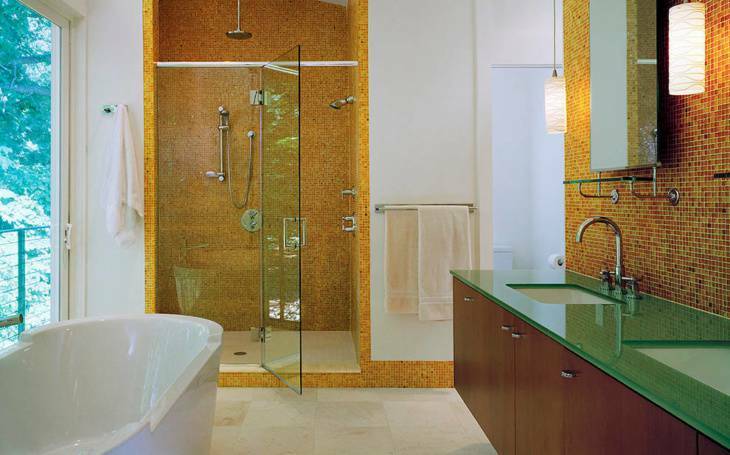 Use marble, granite or limestone to make your bathroom countertops. For a vintage look use glossy wooden counter top which can easily withstand splashes because of thick coat of polish. Natural concrete countertops make for an interesting countertop for modern interiors. Whether it is you kitchen or bathroom wood is a versatile option for countertops. They fit well in modern, contemporary, Victorian and even rustic interiors. 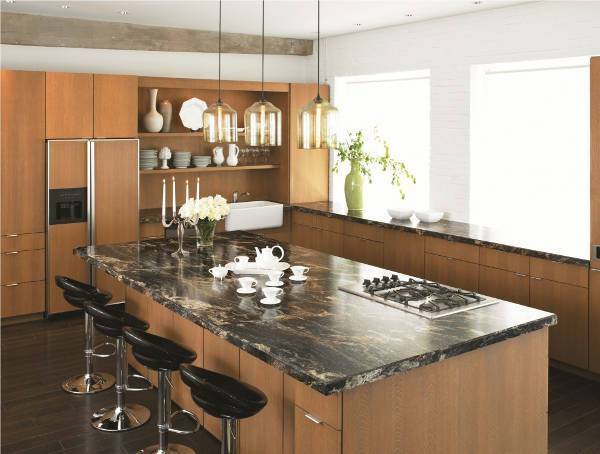 Use polished dark wood to add luxury to the look of your countertop. Use unpolished wood with faint paint to get the rustic look you wanted. Coloured concrete is a wonderful option to give your countertop the colour you desire. Marble is the first choice when it comes to vanity countertops owing to the colours and patterns it is available in to match your interiors. Natural stone is also a good option for your vanity countertops. to complement the walls covered by beautiful wall papers. 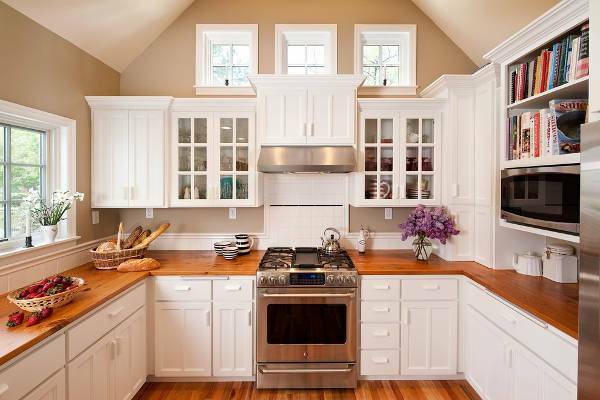 Laminate countertops are budget friendly and give vast options for home owners to choose from. Laminate is also non porous which makes it easy to maintain. 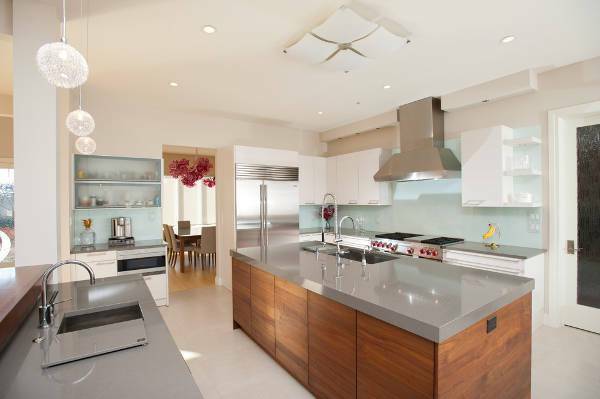 Laminate countertops come in fraction of prise as compared to marble, granite or even wood ad can be easily replaced. 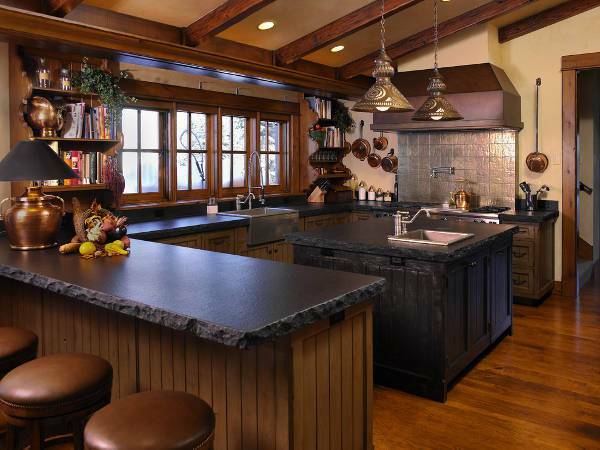 Soapstone is a natural stone like granite. It comes in slabs and has minimal but beautiful patterns on it. It is easier to install and looks beautiful in a smart kitchen. It not scratch resistant and hence regular polishing and buffing is advisable to maintain the look. Quartz is an engineered stone and hence is more reliable in colour as compare to natural stones. It is low maintenance, stain resistant and hence is a perfect option for vanity countertops. This is the hardest material and found and highly durable. 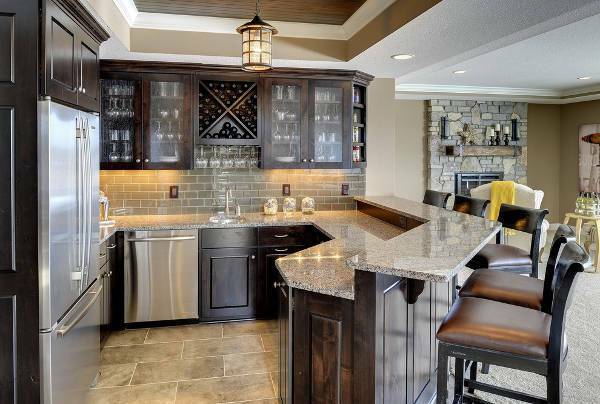 A rustic stone bar counter lined by polished wood on top looks beautiful. Concrete bar counter with rough edges adds a personality to your bar. Consider bar counter with lower part made of brick with wooden counter top with rough paint. It gives a retro look to your outdoor space. 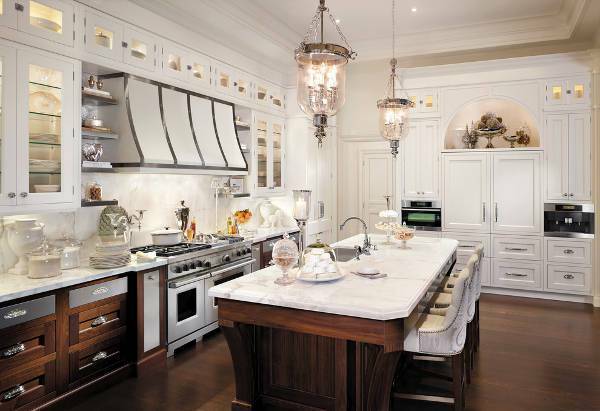 Marble is one of the favourite choices to make countertops. Marble is versatile as far its colour and pattern is concerned. It is water resistant and durable as well. 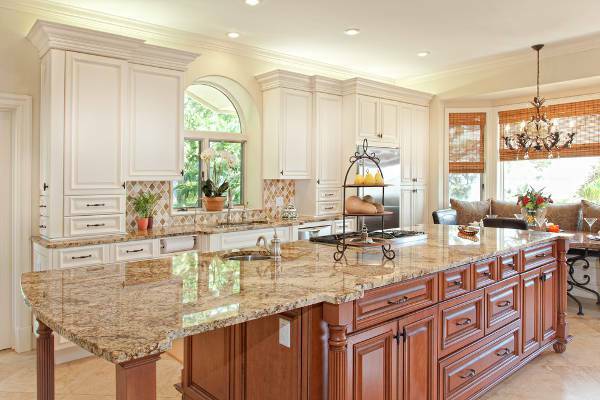 Kitchen counter, bathroom countertop or vanity countertop marble fits every area beautifully. Coloured concrete countertops provide you the durability and looks. It merges well with sleek modern interiors if used smartly. 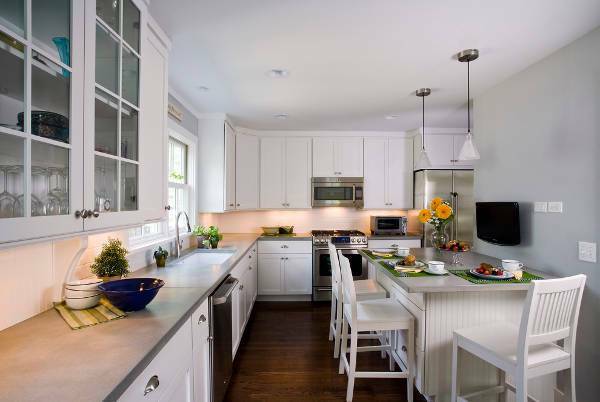 Modern countertops are light and pocket friendly. Think of faux marble counter or laminate counter which gives you perfect modern look in reasonable cost. 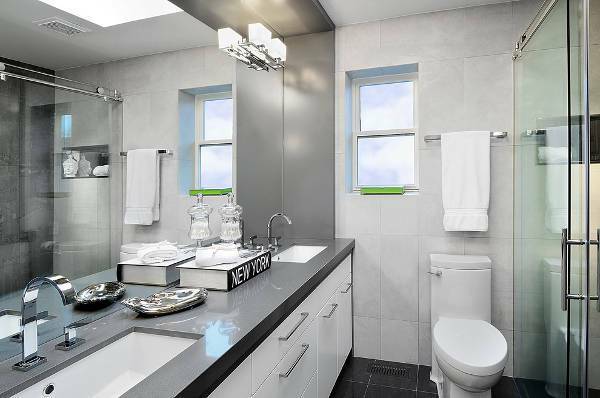 It is not possible to imagine a kitchen, bathroom or vanity without a countertop. They are functional areas which add style and personality to your personal space but also make your like easier. 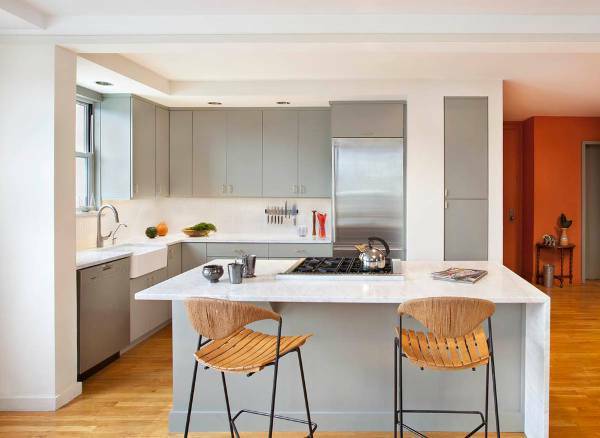 With market full of alternatives like faux marble, faux steel and faux wood grains it has become even easier to design your countertops as per your pocket.